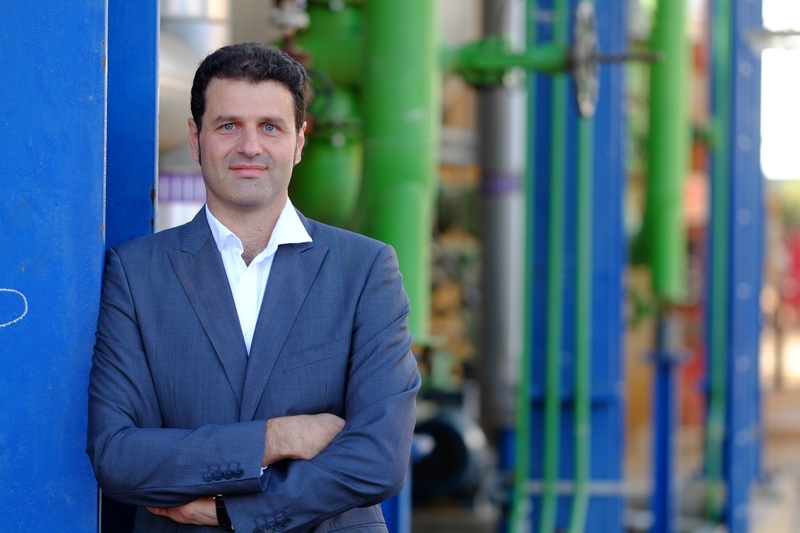 Tarragona, April 10, 2019 – ELIX Polymers Board of Directors has appointed David Castañeda as CEO and Board Member for ELIX Polymers SL (“ELIX”) effective from 8th April 2019. He succeeds Wolfgang Doering, who stepped down at the end of March. Wolfgang Doering made a significant contribution to the development of ELIX Polymers, since 2012, under Sun European Partners LLP ownership, and 9th of January 2019, when he led the first steps towards the integration of ELIX into the chemical group Sinochem International (Overseas) Pte. Ltd. Thanks to his vision and under his leadership, ELIX has developed into an independent company, transformed from operating as a production-focused unit of a large chemicals conglomerate into a European standalone market leader with best-in-class products and service offering. David Castañeda has more than 15 years’ experience in the Polymer and Chemical industry, and he held various senior manager roles in Operations, Technology, and Business Development and Innovation. In recent years, David Castañeda has been part of the successful transformation of this company, triumphantly leading the organisation to the next level of operational excellence, and identifying business opportunities that have supported the company’s growth and expansion. ELIX Polymers - ELIX Polymers is a leading manufacturer of ABS (Acrylonitrile-Butadiene-Styrene) resins and derivatives in Europe. Operating from its head office in Tarragona, Spain, and with Sales support teams in all key markets, the company is a specialist provider of tailor-made solutions for high quality thermoplastics applications. With a 40-year track record, ELIX Polymers is an expert in ABS polymers, and it has the resources, the expertise and the experience to create value for its customers through highly individual solutions. ELIX Polymers offers a broad range of material solutions for a variety of industries and applications, meeting the stringent requirements of the Healthcare, Automotive, Appliances, Electronic, Toys and other industries. For more information please visit www.elix-polymers.com. As per corporate identity, ELIX is written in capitals. Would you be so kind as to use this way of writing when publishing this story? Many thanks. ELIX Polymers appoints new CEO.